A survey of the personalities and background of the nine incumbents of the post of Prime Minister in the second half of the twentieth century, the political challenges they faced and the solutions they found. The course examines the life and career of England's 'Renaissance Cardinal', Thomas Wolsey. The class will explore the history of chivalry and knighthood, why they developed and what they meant in theory, practice and as a social and literary phenomenon. We will also consider their legacy. Few thinkers are as infamous, but little read and even less well understood, as GWF Hegel and Karl Marx. This course aims to introduce some of their core ideas and theories on philosophy, history, society and the economy. 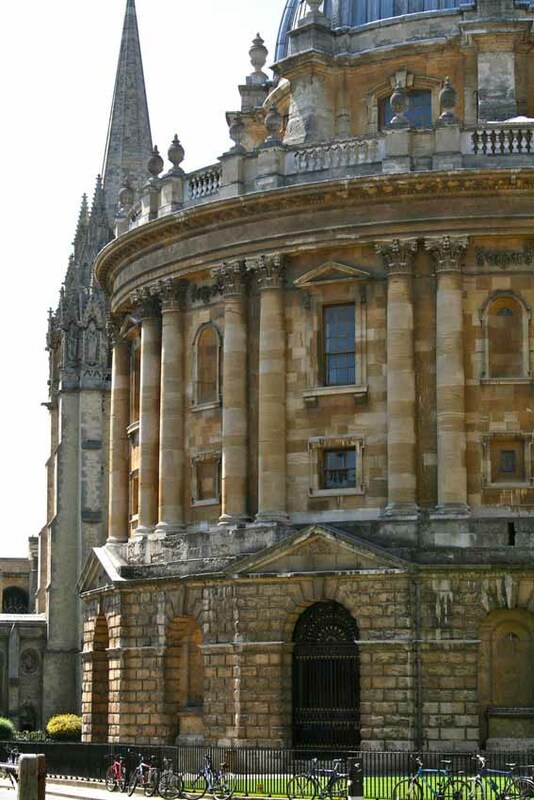 Alice in Wonderland, and the life of Lewis Carroll, in the Oxford College where it began.